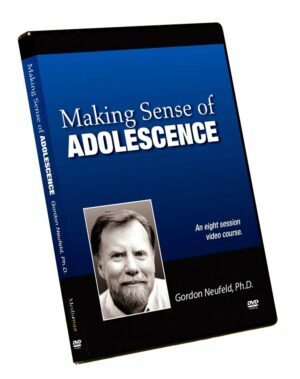 A growing number of children and youth are presenting as demanding, prescriptive, bossy and controlling. A disturbing number of these alpha children are turning into bullies as well. 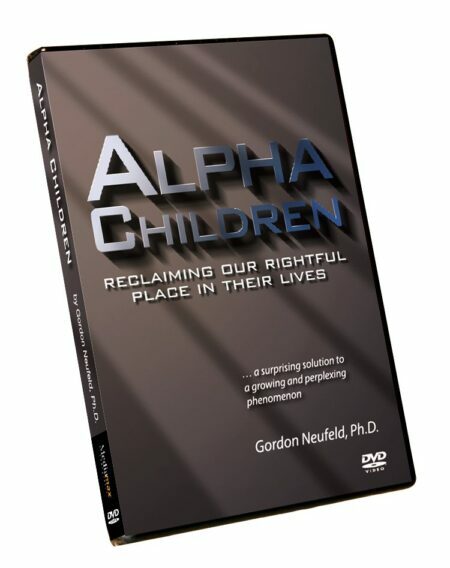 Alpha children can be challenging to manage and, by their nature, are more likely to present with troubling behaviour. This is making the child-adult dance much more difficult than it used to be or needs to be, despite the plethora of advice-giving and strategies available today. 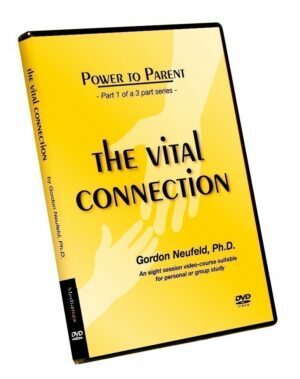 Internationally renowned developmental psychologist Dr. Neufeld uncovers the surprising roots of the alpha complex and in doing so, opens the doors for lasting change: in the family, in the classroom and in society. In just over four hours, Dr. Neufeld captures the essence of what is wrong and what is needed when it comes to matters of alpha and dependency. This course is designed for all those involved in raising, teaching and working with children. The DVD can be purchased through this website by PayPal or cheque for $90 CAD plus shipping, handling, and taxes where applicable.